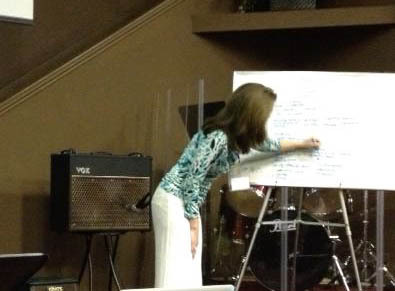 A couple of weeks ago, I was privileged to serve as the speaker at one of Classical Conversations’ summer practicums. It encouraged my heart to see so many parents eager to find truth and beauty in the subjects they teach their children…even the hard ones. I never thought I’d be SPEAKING at any venue about the subject I am least qualified to discuss…but God had other plans. So, in the incomprehensible logic-of-God-that-seems-illogical-to-me, He orchestrated this summer’s practicum around the one topic that is the hardest for me to tackle. And tackle it I did, with His help! This means that every word, every insight that comes from my lips actually comes from HIM, from His wisdom. The One who made the wind and waves, the sun and stars, who set down the invisible laws that keep us all from flying off the face of our world, that powers the cells in our bodies…this very creative Creator also made the invisible laws of math. He tells us if we seek, we will find; if ask, it will be given to us. So I asked for wisdom, for words to say that would encourage and uplift moms and dads weary and excited about homeschooling for the first or the twentieth time and everything in between. 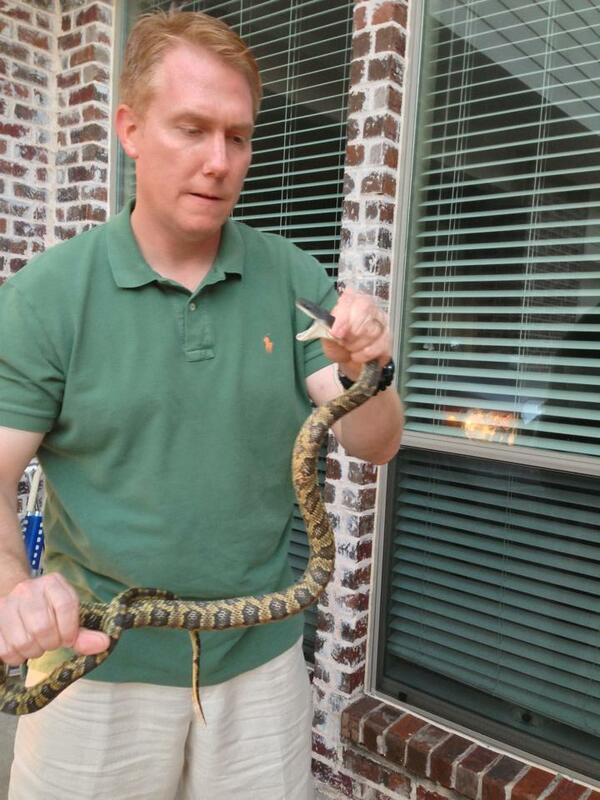 Fortunately, my husband is a snake charmer in his spare time and was able to corral the slithery beast and relegate it to the storm drain. Tomorrow I begin another round of speaking words about the beauty and truth in mathematics…so OF COURSE a snake greeted me this morning when I opened the garage door. OF COURSE my feet were both blistered when I took our guests to a water park yesterday. Yet, I’m not thwarted. Math’s beauty will again be discovered and, yes, some will even find delight in topics they thought were dry, boring, and painful. The God of Angel Armies is on my side. Hmmmm. I left a reply from my new blog reader but it doesn’t seem to be showing up. I am so mad that google reader is being phased out! Anyway, I basically said you are very brave, I hate math, and I hate snakes even more. 🙂 We get them outside our front door! Makes for scary exits and entrances at night.